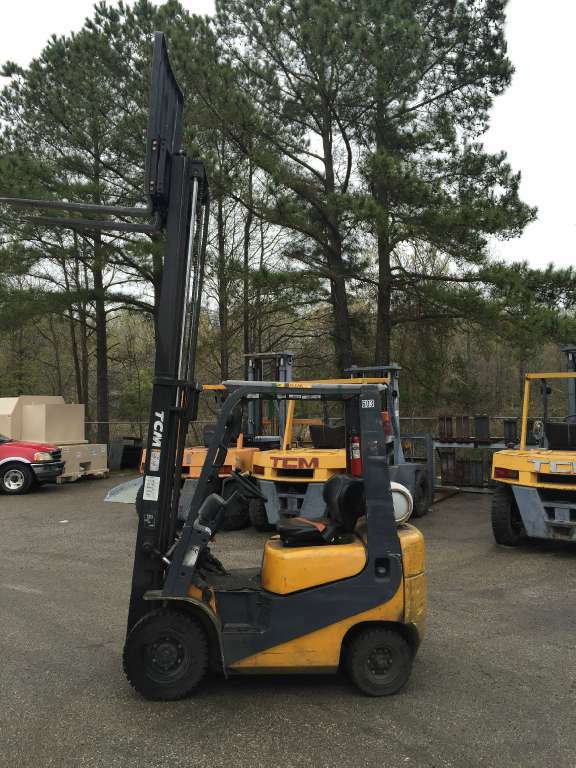 Allstate Equipment is a full service lift truck equipment dealer in Chesapeake, Virginia. We specialize in new and used forklift sales, service and rental programs. 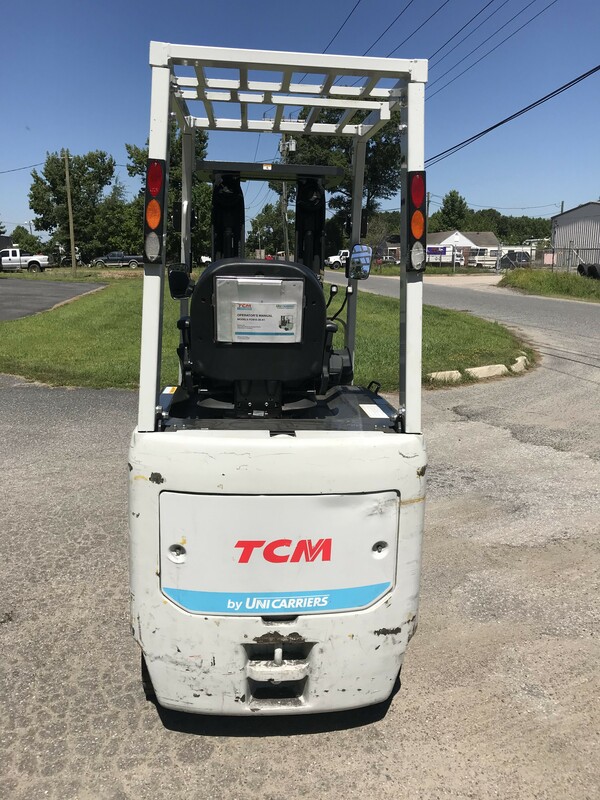 We offer new and used pallet trucks and jacks, electric lift trucks, warehouse forklifts, dock lifts and other material handling machines. We are a dealer for top manufacturers like TCM and EP. For short term projects we provide flexible forklift rental options as well. Stop by our VA dealership, call us toll free 888-291-9679 or email us and see why we are a dealer known for our new and used sales, service and renting.